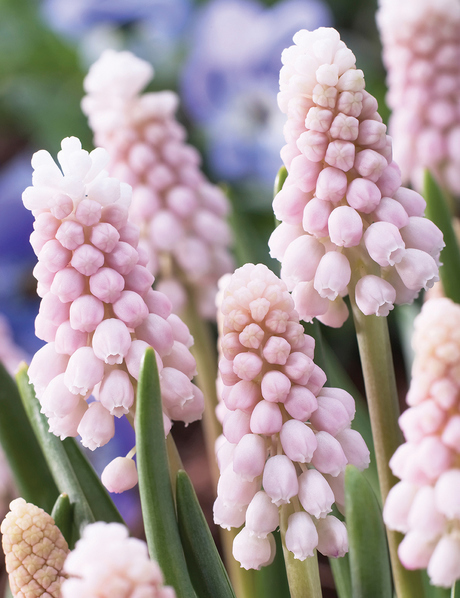 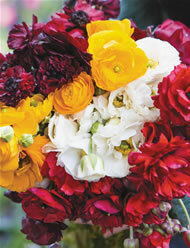 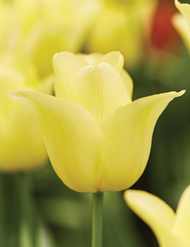 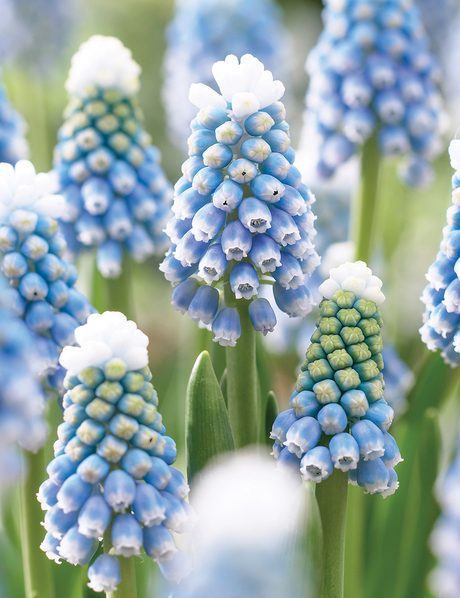 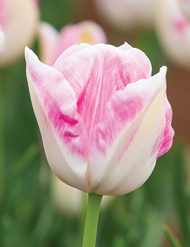 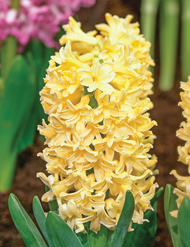 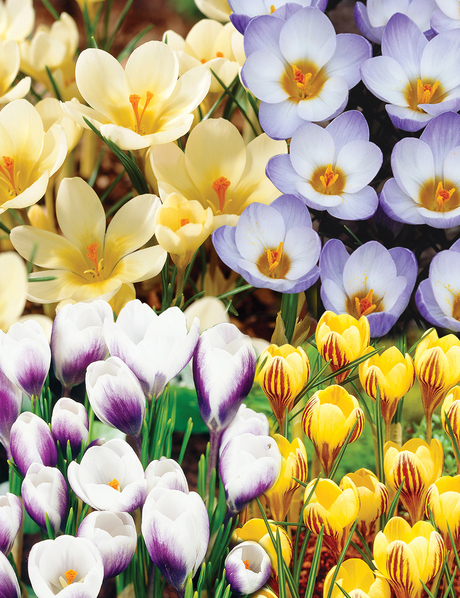 Spring bulbs are easier than you think! 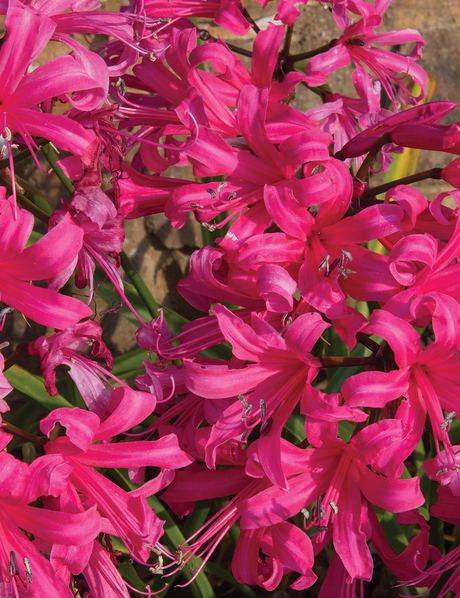 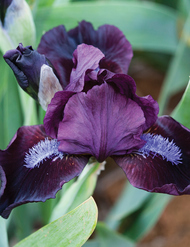 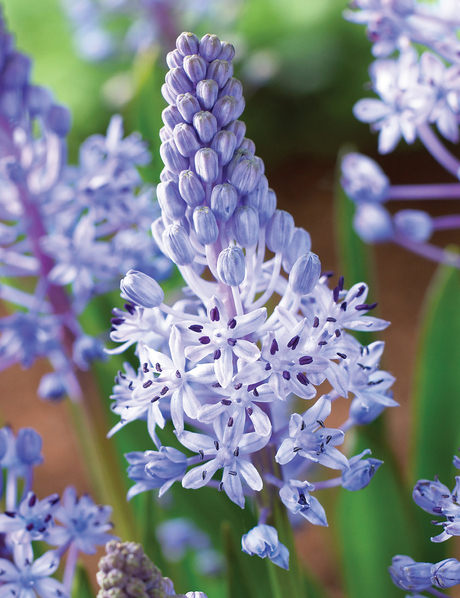 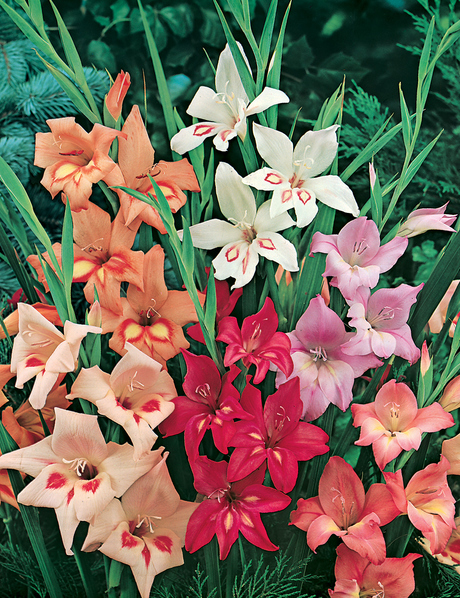 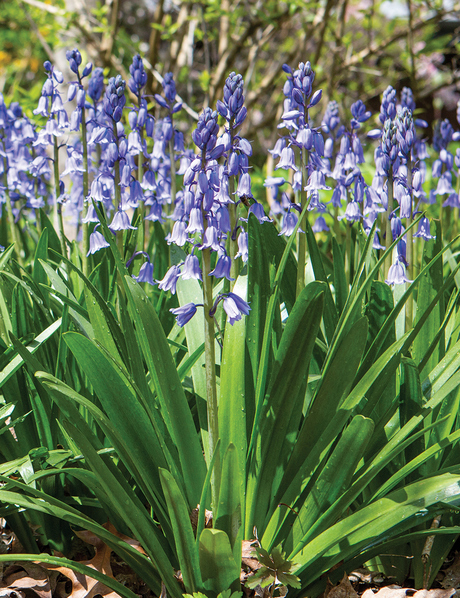 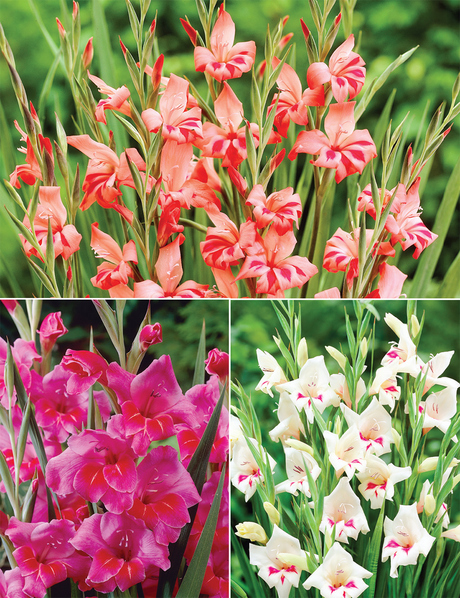 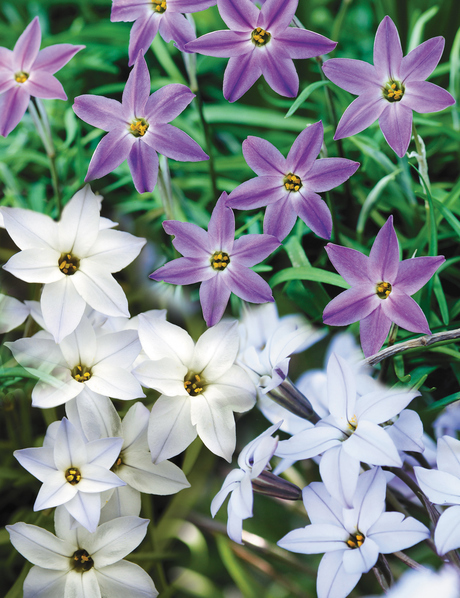 Especially these naturalising bulbs which can remain in the ground year after year and bring you a stunning show. 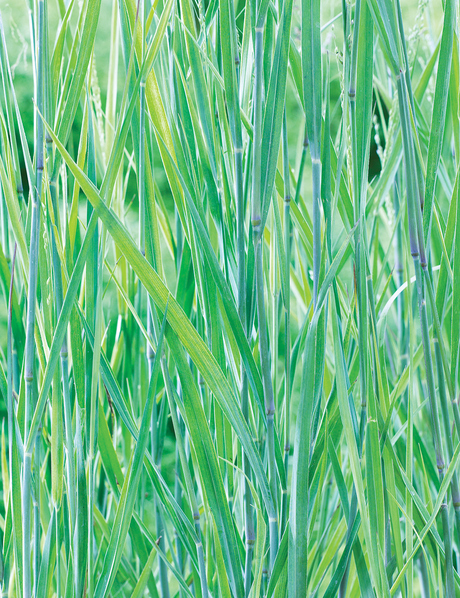 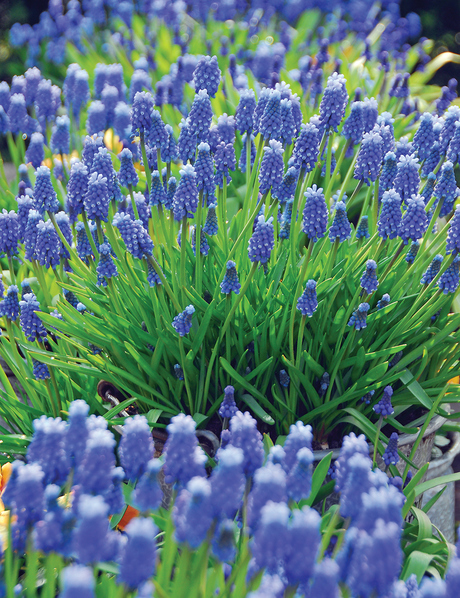 They are perfect for lazy and busy gardeners alike. 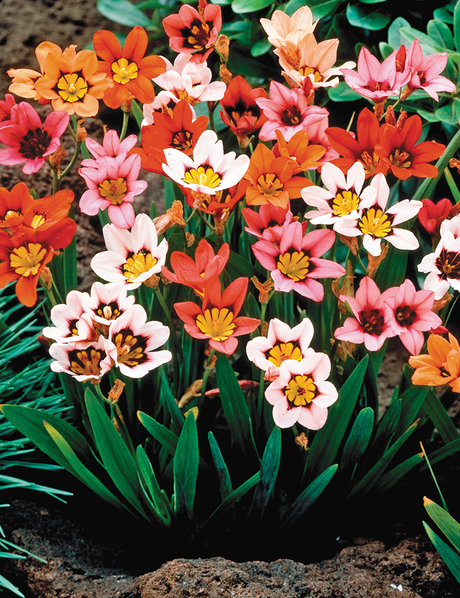 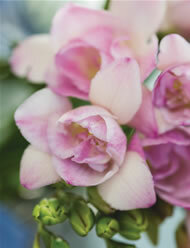 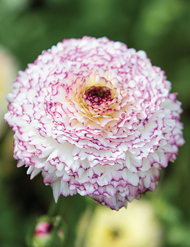 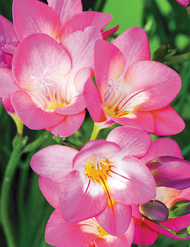 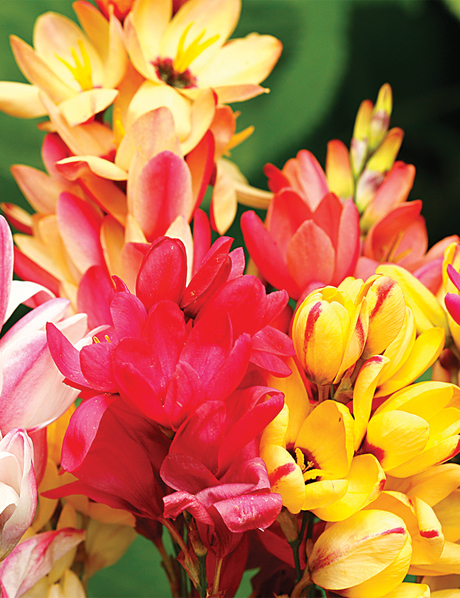 Dainty, colourful blooms which are good and hardy. 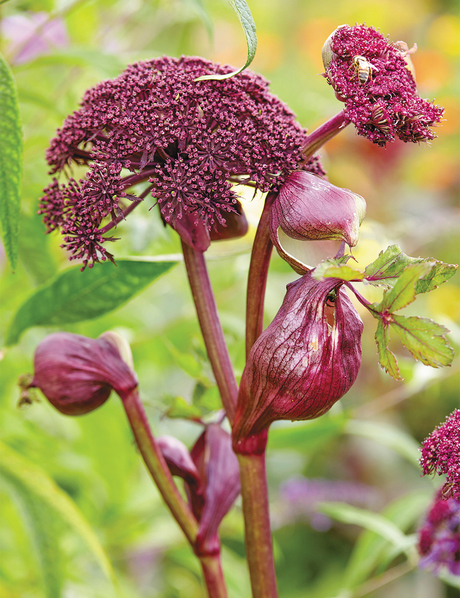 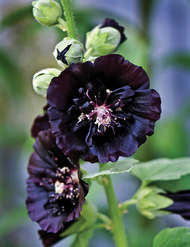 Each stem bears multiple flowers (2-3 spikes with around 7 blooms on each) which are marvellous in the garden or in a vase. 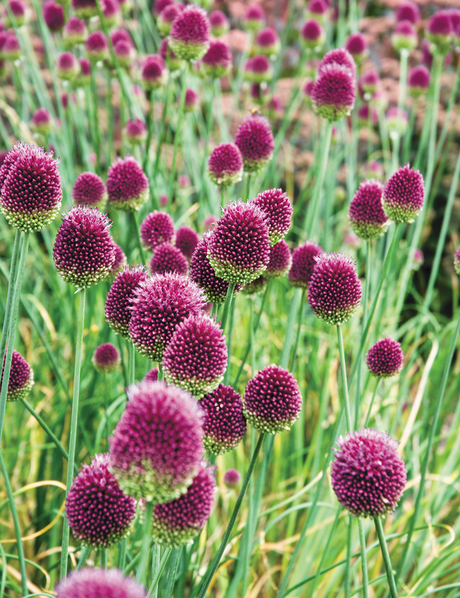 Unlike the full size varieties, the Cottage versions do not require any staking which is a welcome relief for busy gardeners. 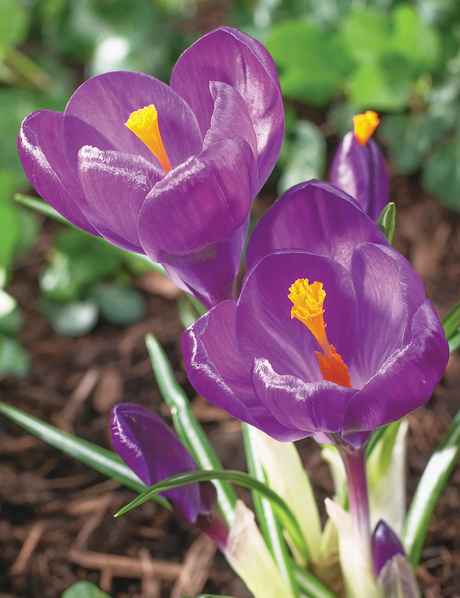 Crocus are invaluable early flowers to ring in the spring as these are some of the first blooms to open (or the last of winter depending on where you live). 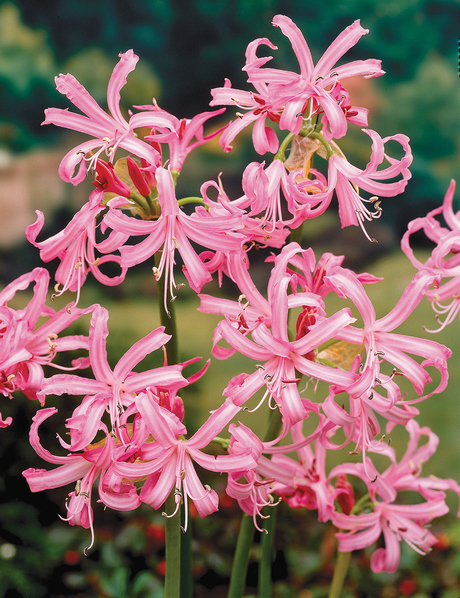 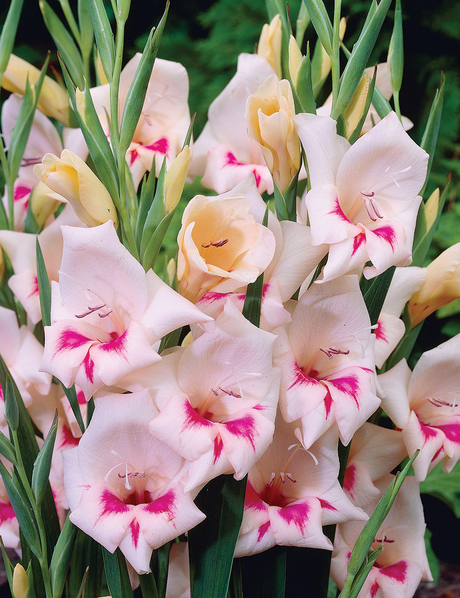 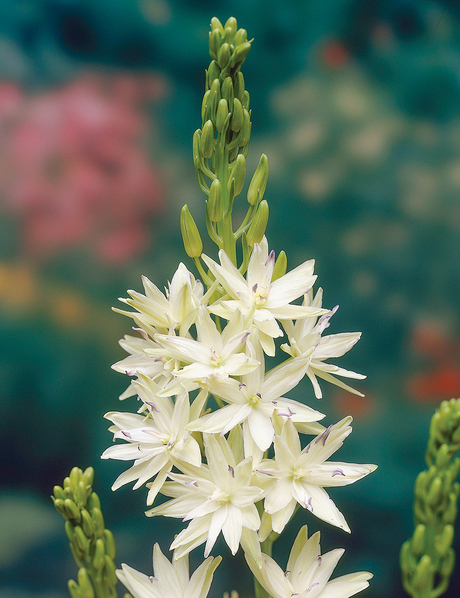 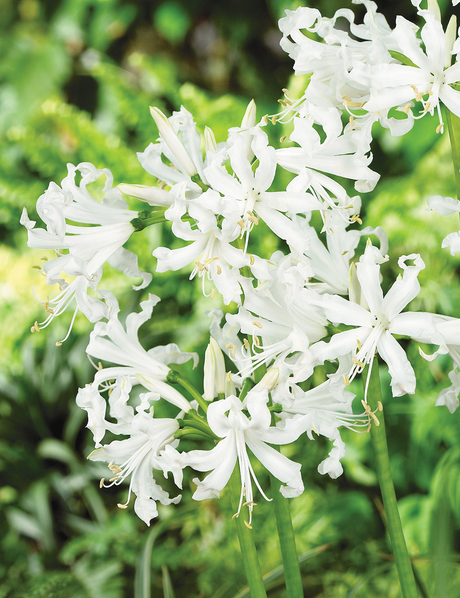 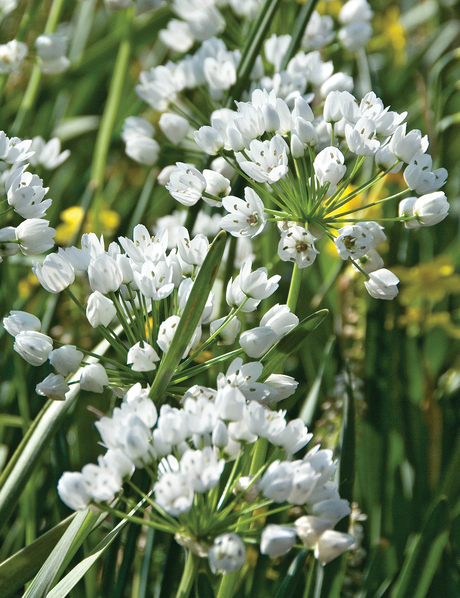 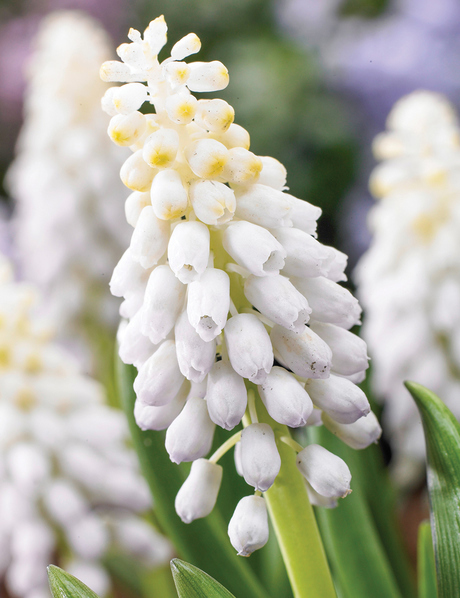 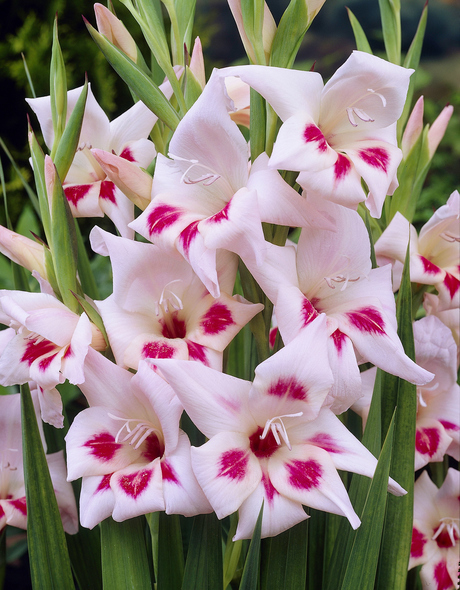 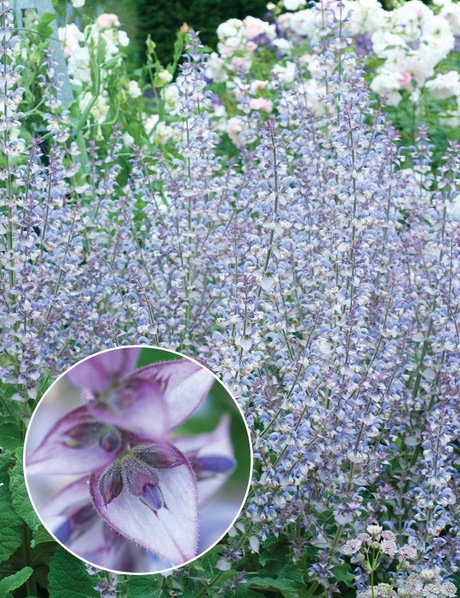 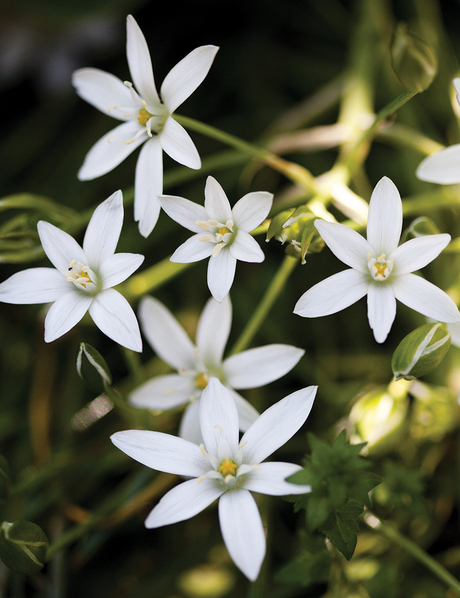 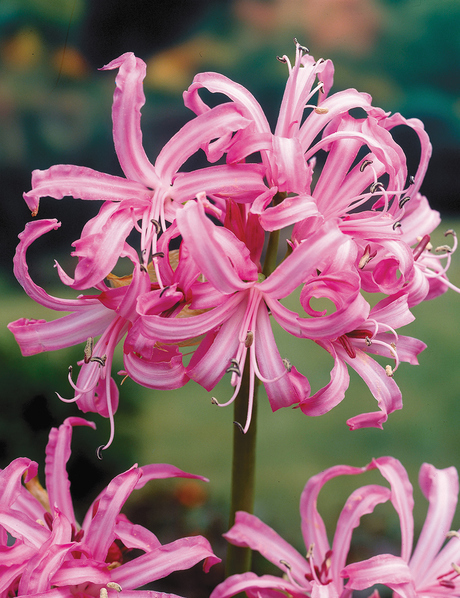 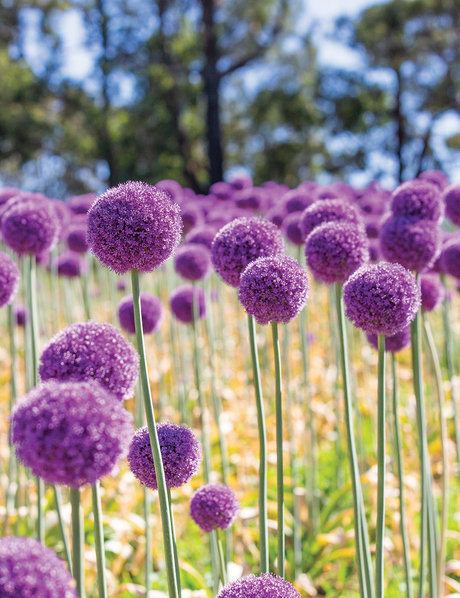 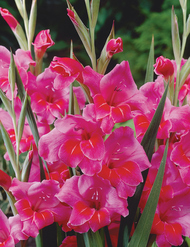 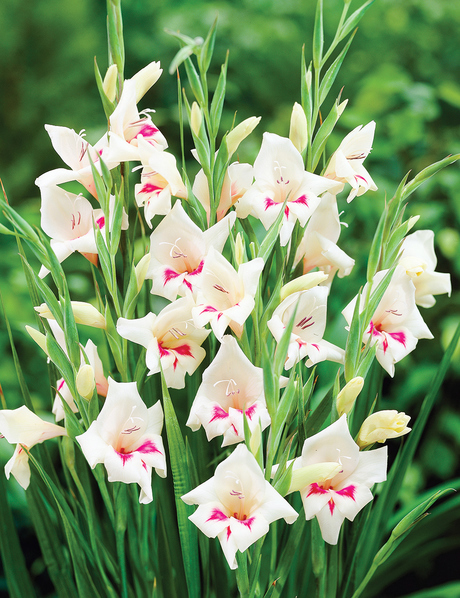 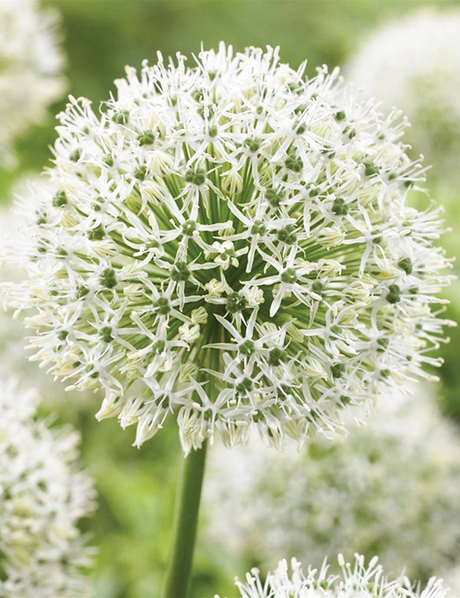 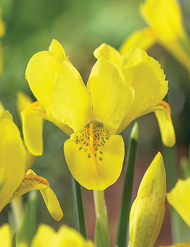 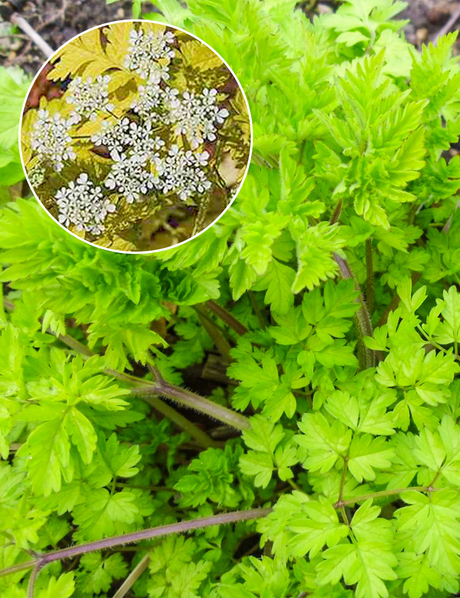 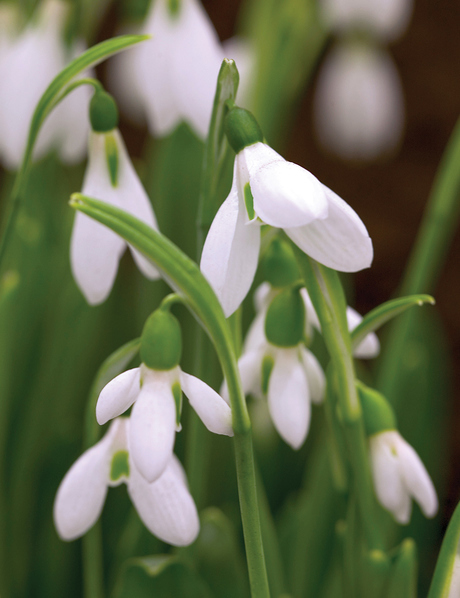 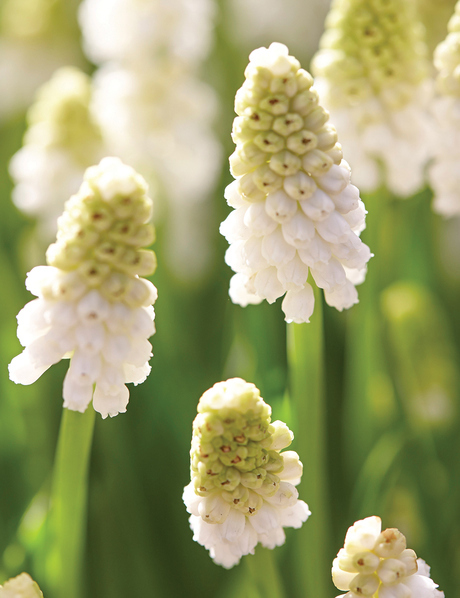 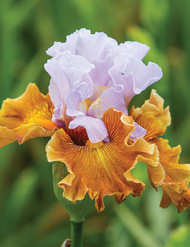 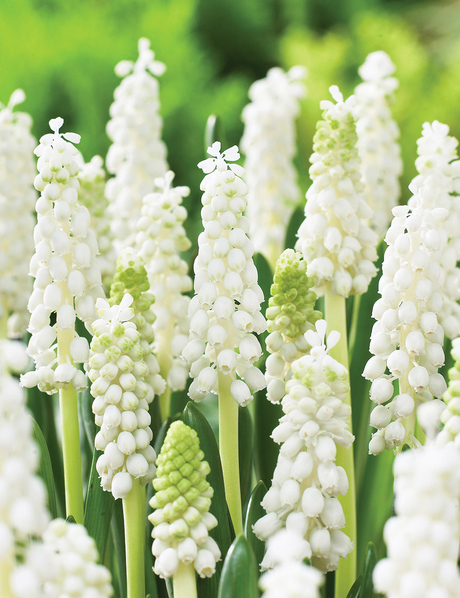 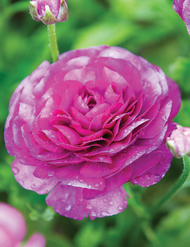 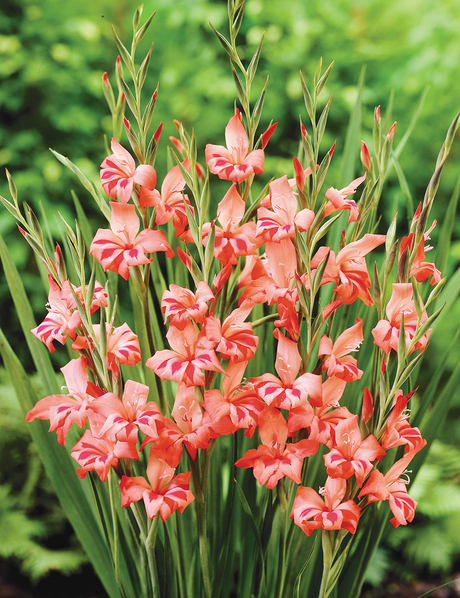 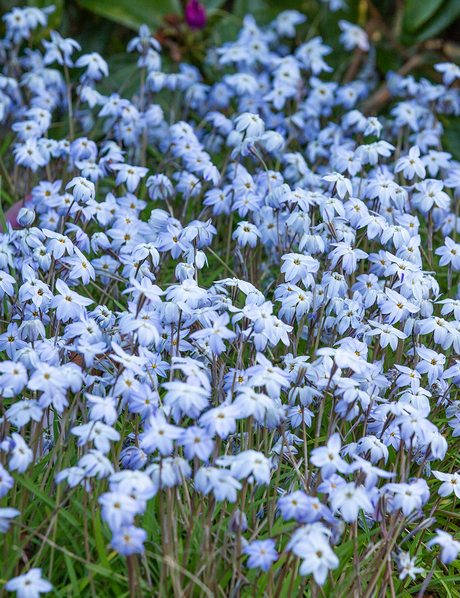 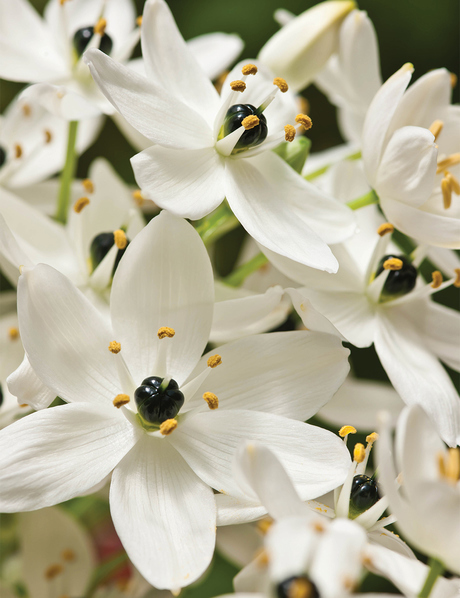 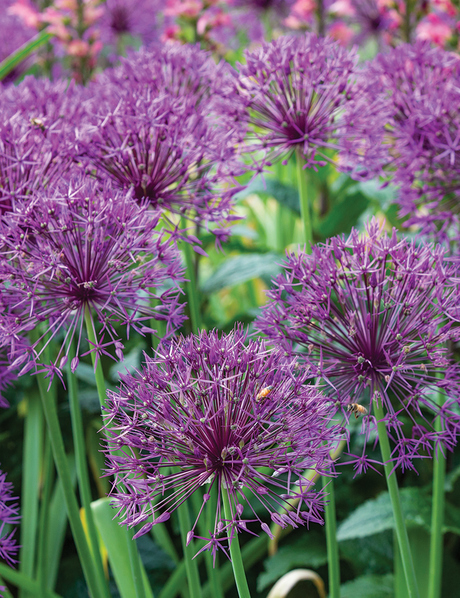 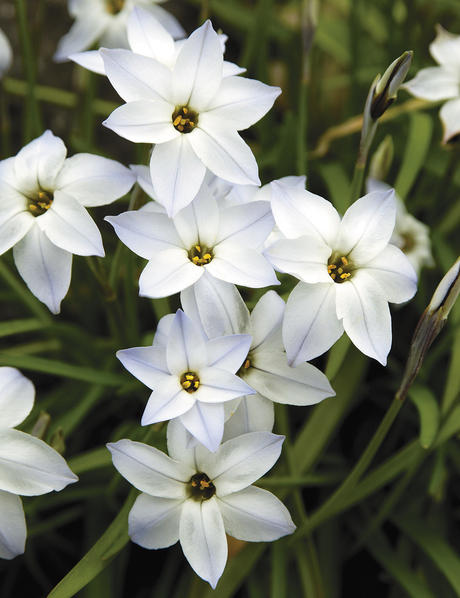 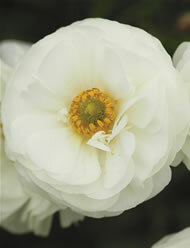 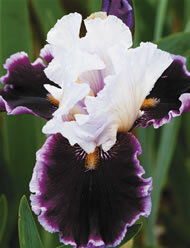 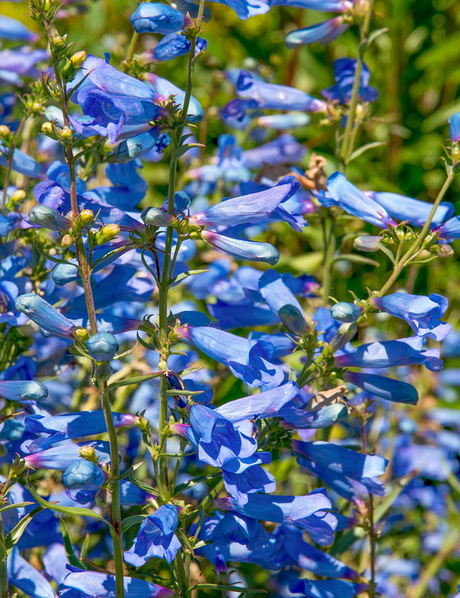 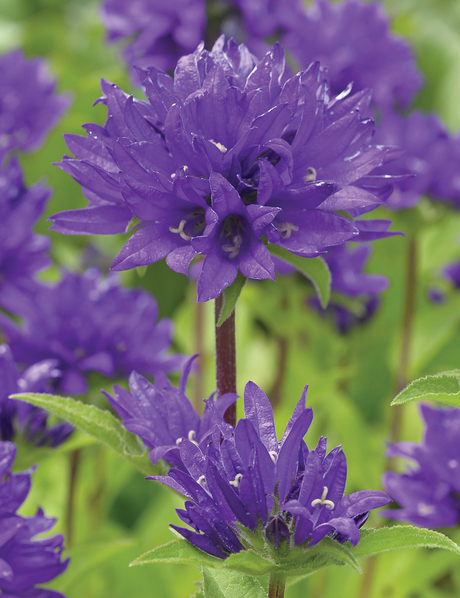 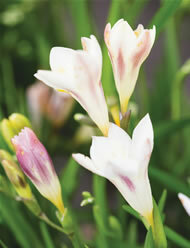 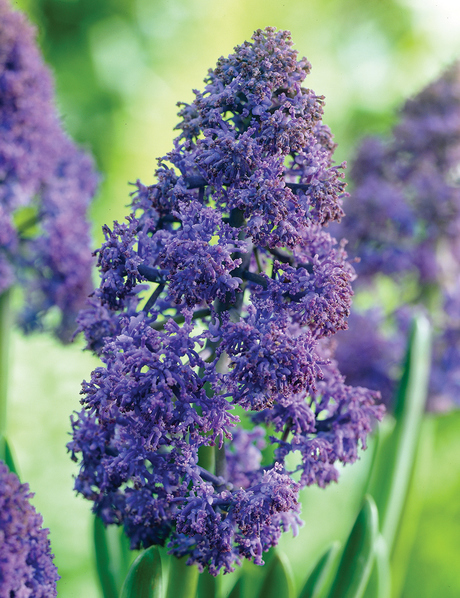 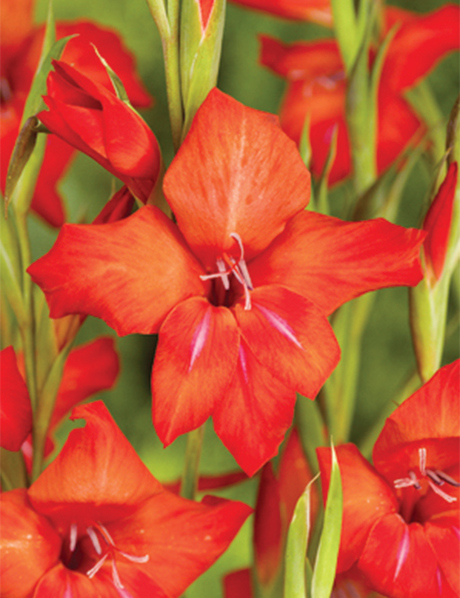 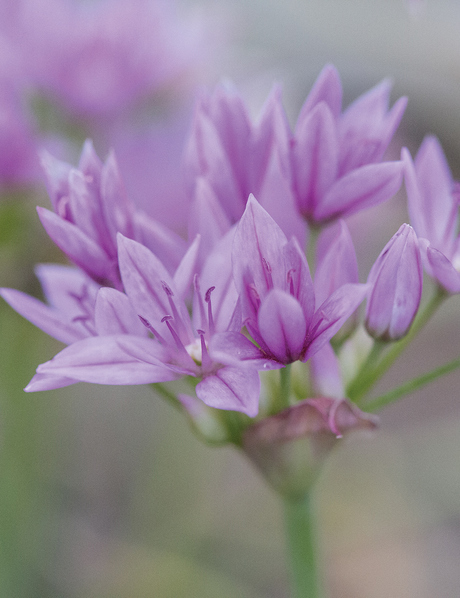 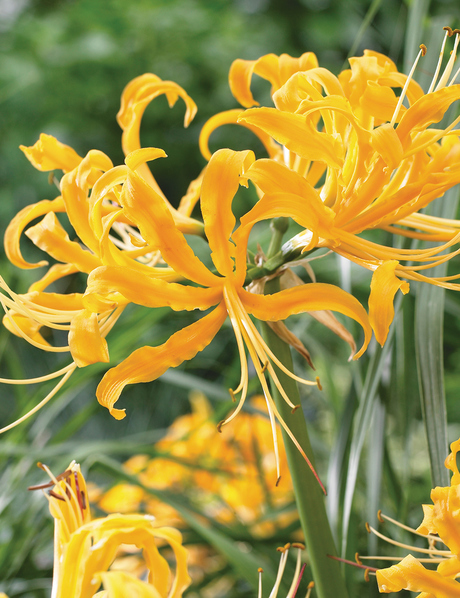 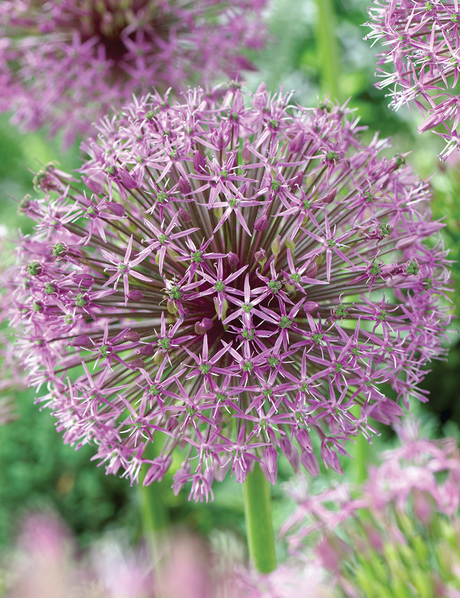 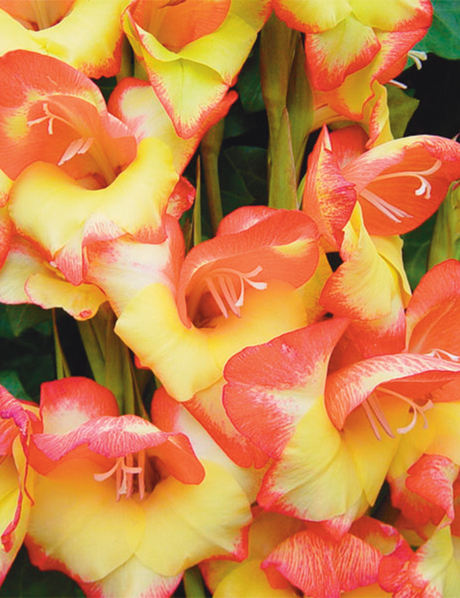 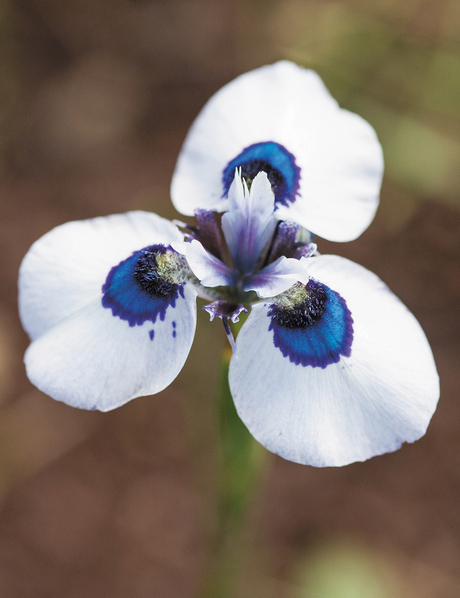 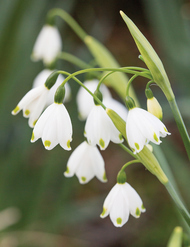 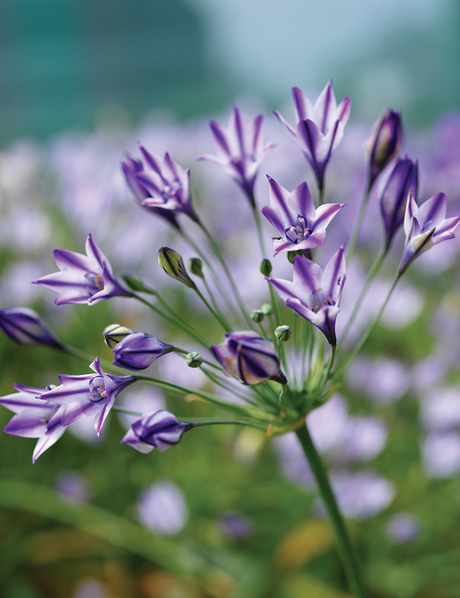 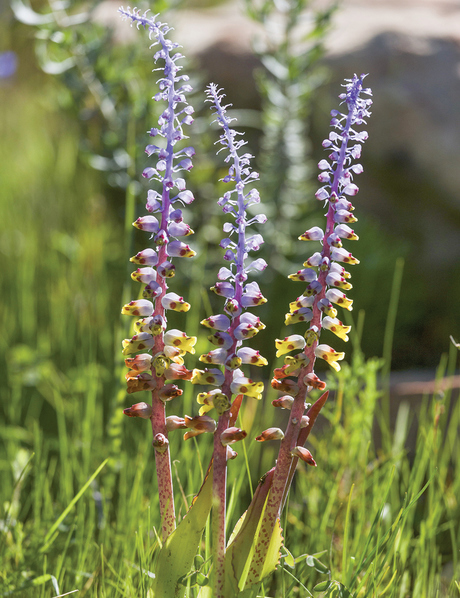 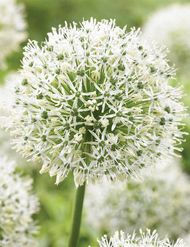 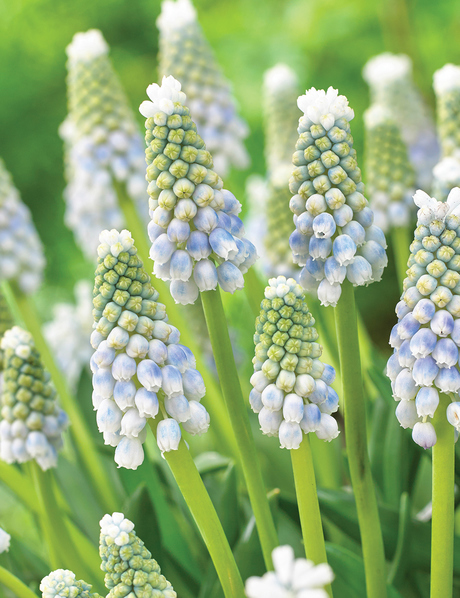 Once established these delicate beauties can produce up to four flowers from a bulb. Dutch Crocus grow best in cool climates where they look best in rockeries, beds and pots. 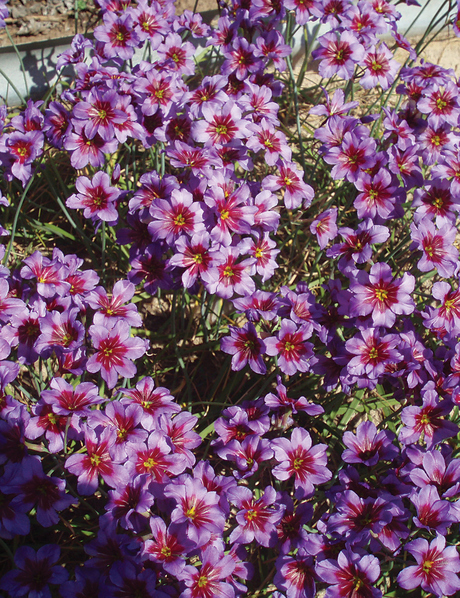 Plant in a sunny spot into well drained soil. 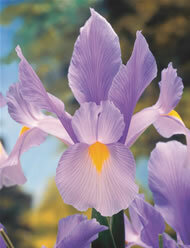 They will tolerate light shade, such as under deciduous trees, especially in more temperate zones. 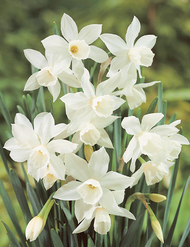 The bulbs don’t need to be lifted every year so allow them to naturalise and only dig and divide after four or five years. 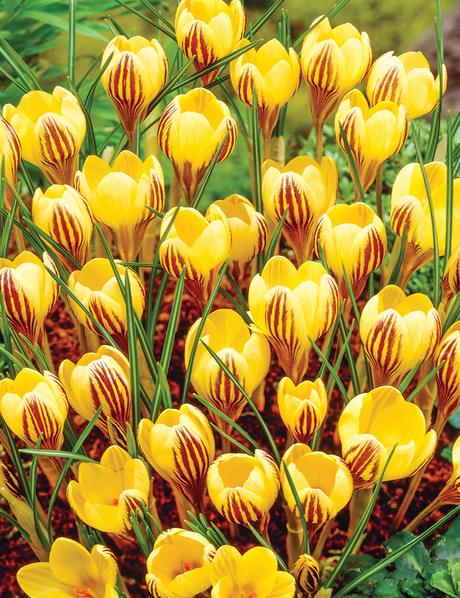 Saffron Crocus are famous for bearing the worlds most expensive spice. 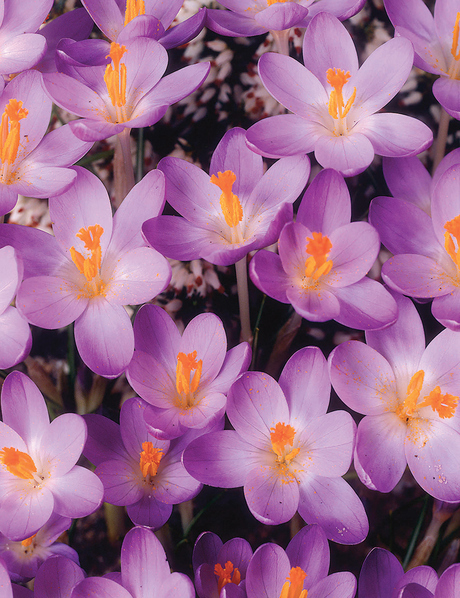 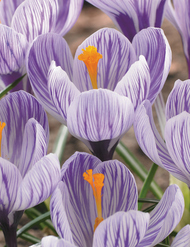 THe Saffron Crocus is also quite a charming flower. 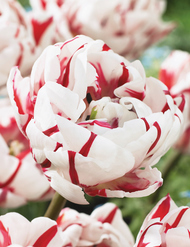 The colour of the three red styles contrasts beautifully with the lilac petals. 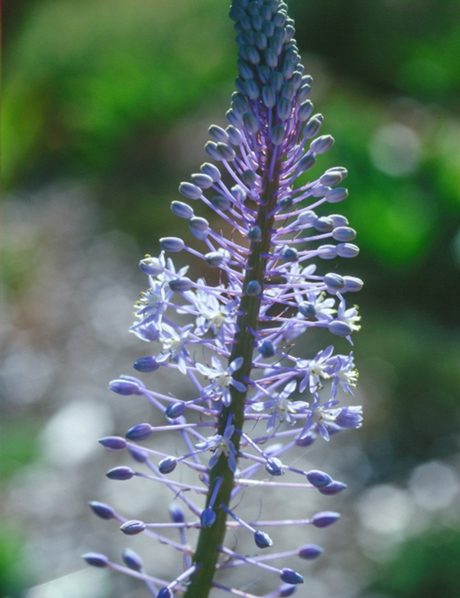 The autumn blooms are around 5cm across. 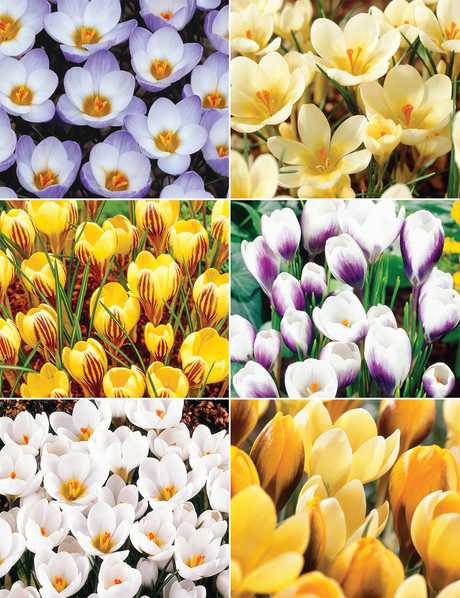 The flowers may only last for one to two days, but they can flower for up to a four week period with each corm producing up to five flowers. 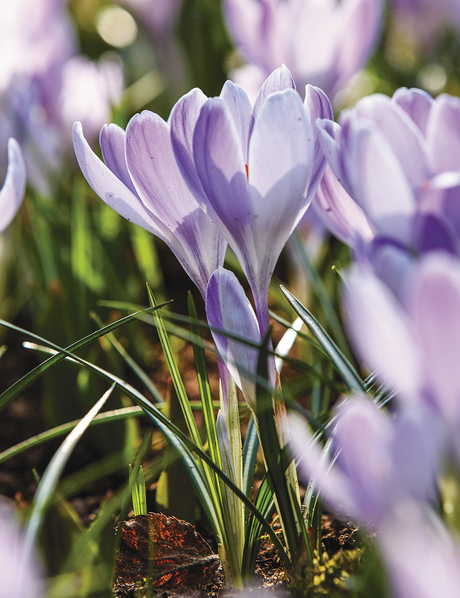 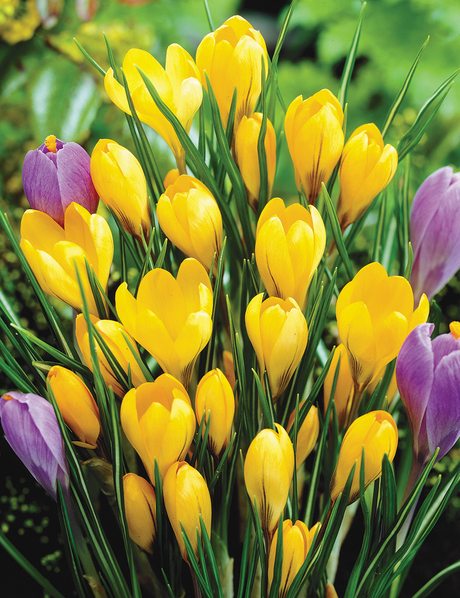 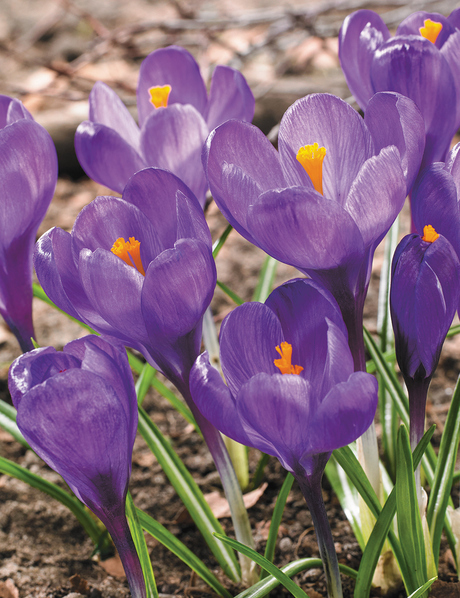 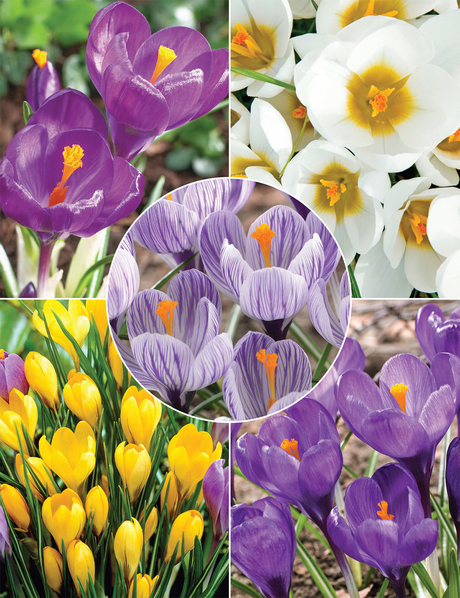 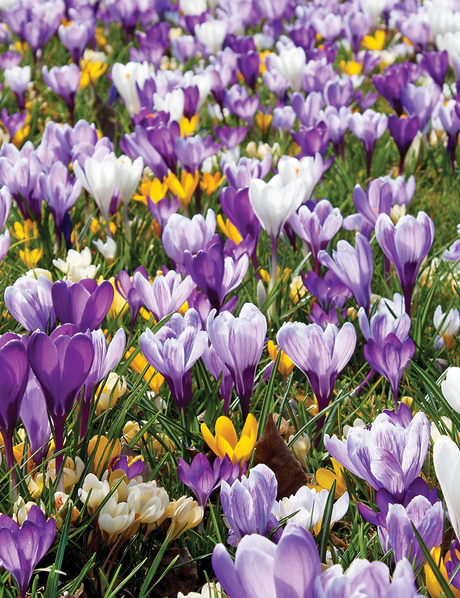 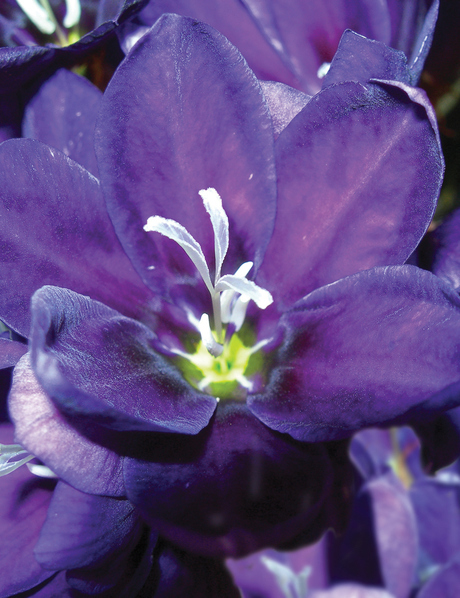 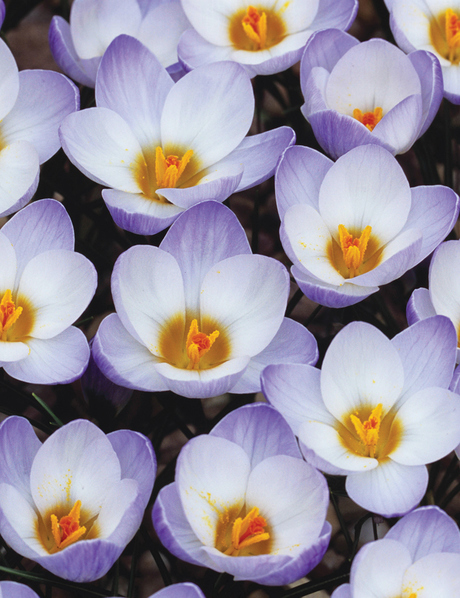 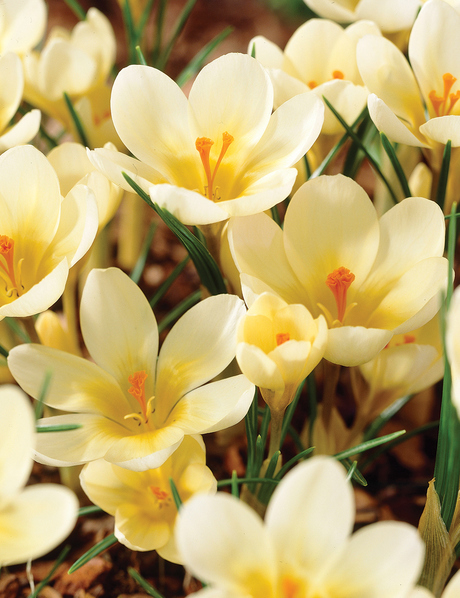 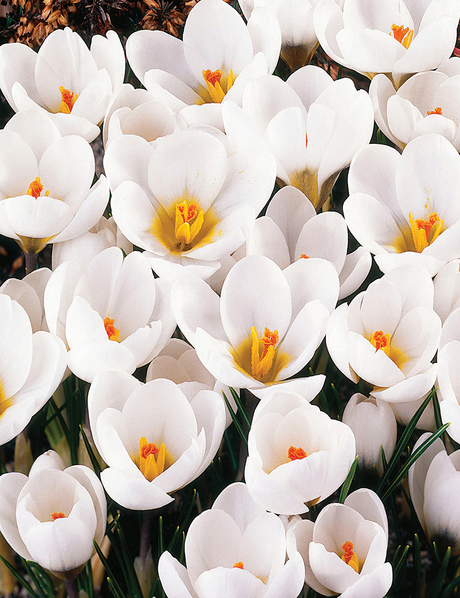 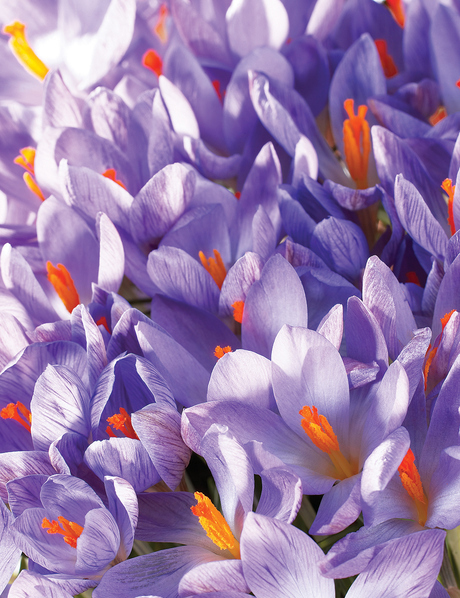 The blooms are the largest of the Crocus, and Dutch Crocus are also one of the easiest Crocus to grow. 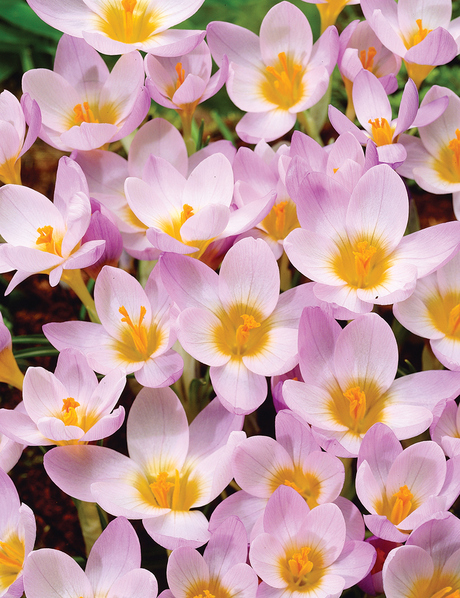 Dutch Crocus grow best in cool to temperate climates where they look best in rockeries, beds and pots. 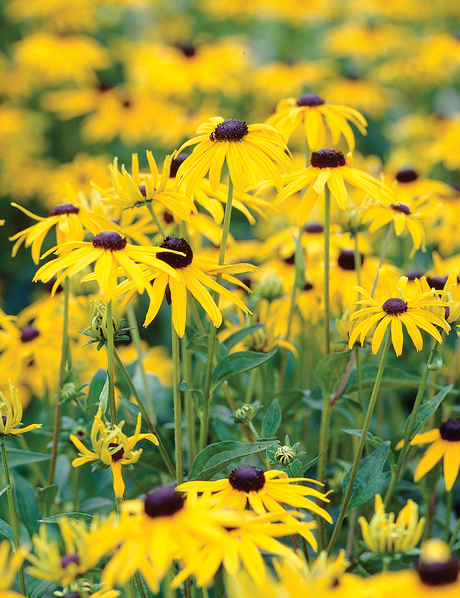 Choose a sunny spot with well drained soil. 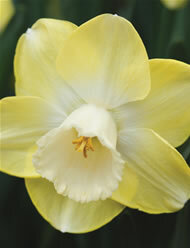 They will tolerate light shade, such as under deciduous trees, especially in more Temperate zones. 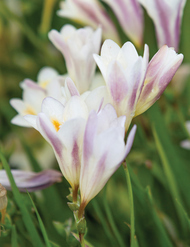 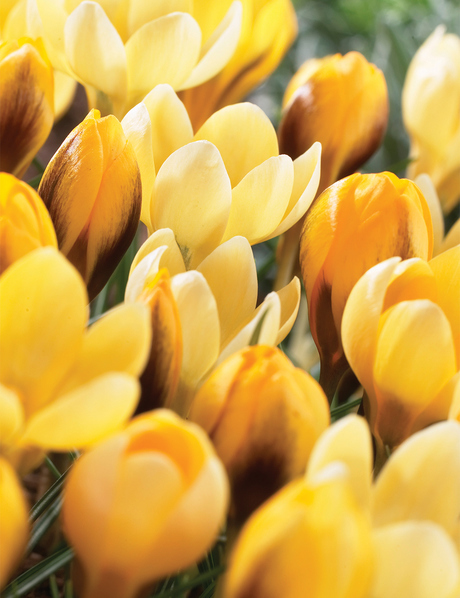 The bulbs of Dutch Crocus don't need to be lifted every year, if they are protected from the hot summer sun and have good drainage, so you can allow them to naturalise and only dig and divide after four or five years. 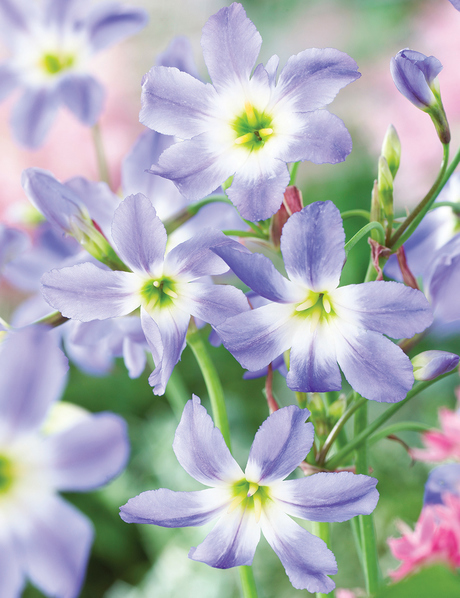 Delicate beauties to herald the spring. 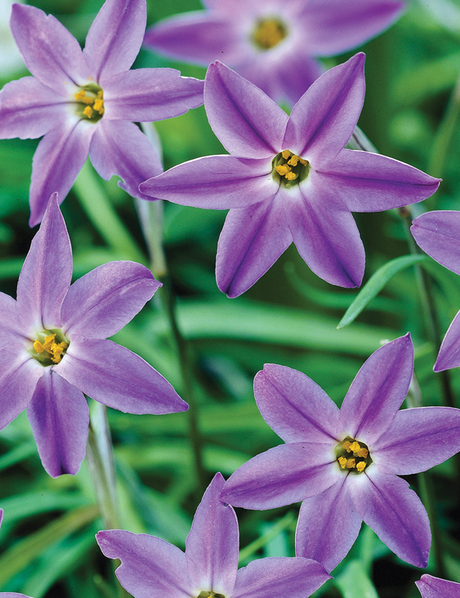 These flowers are tough, enduring and oh so pretty. 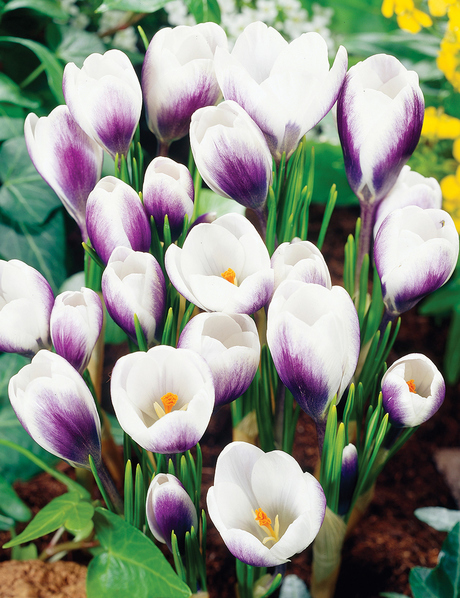 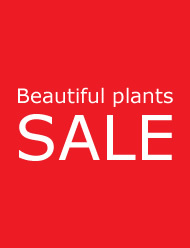 Plant them in a sunny position, then sit back and wait for spring. 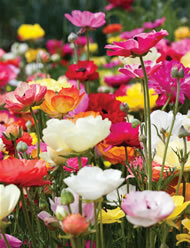 Masses of flowers will bloom for months. 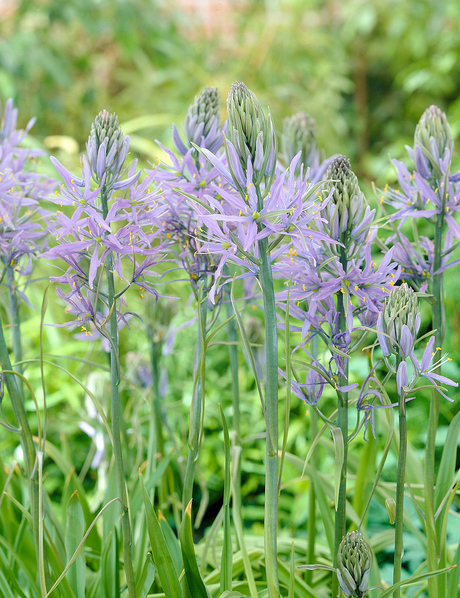 Then they will gradually disappear without any fuss and pop up again next year, likely with even more blooms. 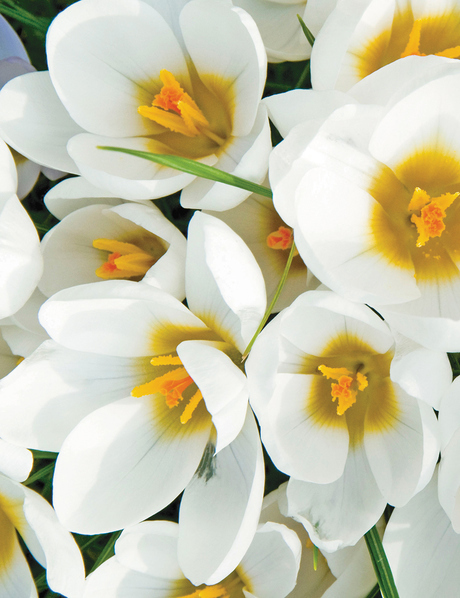 You will wonder how you ever did without them. 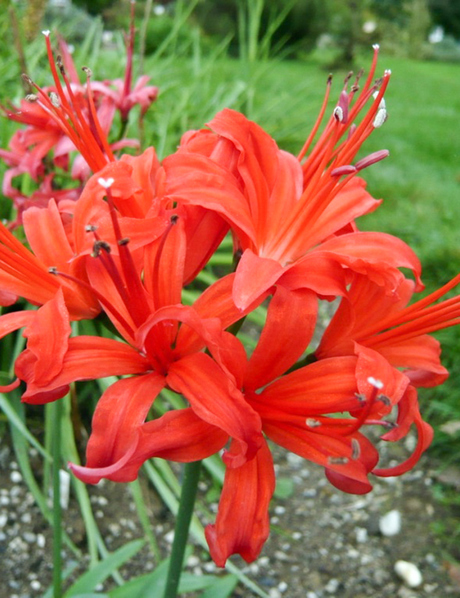 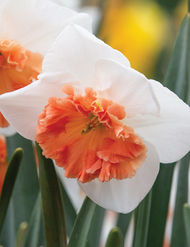 One of the easiest bulbs to grow. 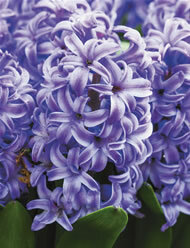 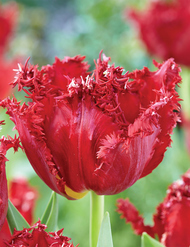 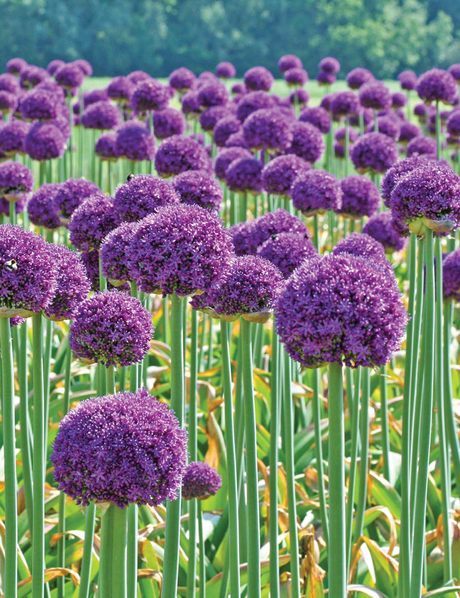 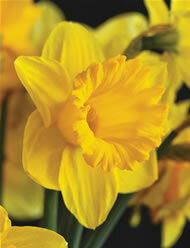 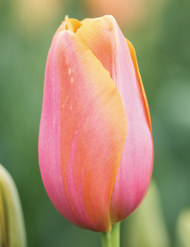 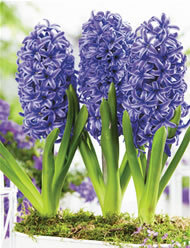 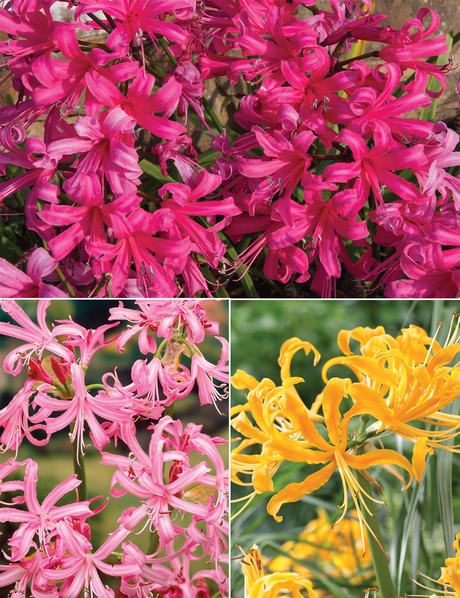 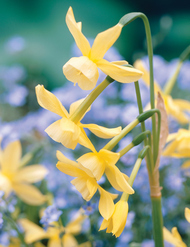 One of the hardest things about spring bulbs is choosing your favourites! 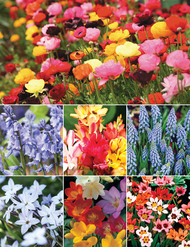 By adding to your collection each year you will narrow it down and create lots of joy and memories along the way.